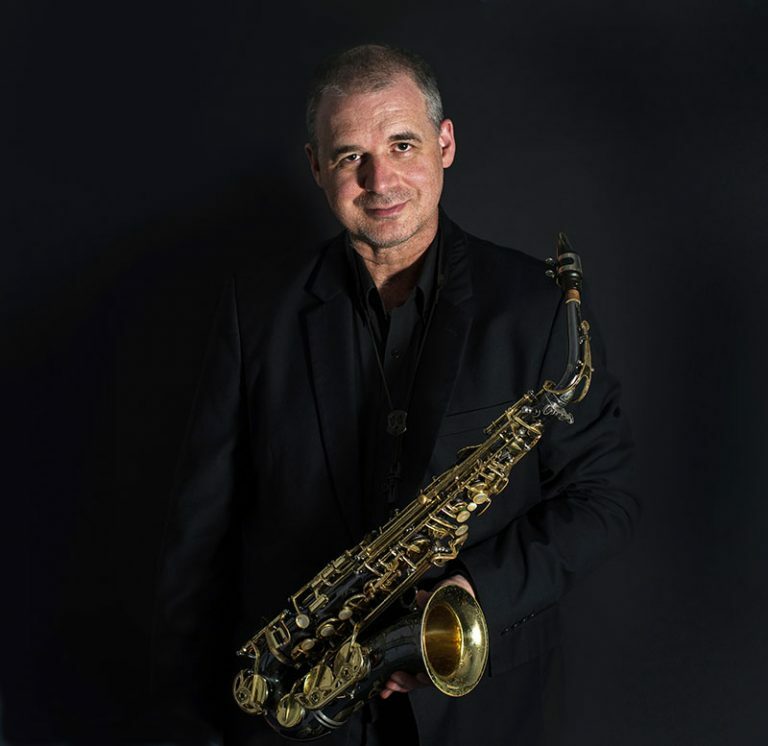 Andy Firth is widely regarded as one of the most outstanding jazz clarinet players in the world today, having played internationally with some of the finest performers and ensembles in both classical and jazz music. His mastery of the clarinet and saxophone, unrivalled expression of tone and technique, and endless devotion and enthusiasm has earned Andy a reputation as a performer not to be missed! In 2008, Andy performed a “Tribute to the Great Jazz Clarinetists” with jazz clarinet legend Buddy DeFranco as his guest artist at the illustrious, Carnegie Hall, New York. For over 20 years now Andy Firth has been hosting his own unique series of woodwind and ensemble workshops in Australian and overseas schools and colleges. Andy is supported by leading woodwind companies and accessory manufacturers Buffet Crampon, Keilwerth Saxophones, D’Addario Reeds and Lomax Classic mouthpieces and accessories. Andy can work with any level of ensemble or students and delivers a wide range of inspirational and valuable workshops on woodwind technique, performance and ensemble direction. 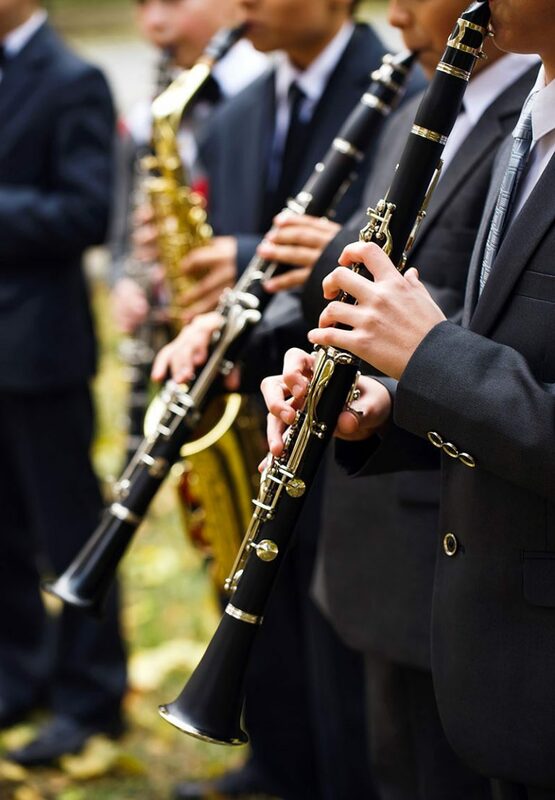 Andy will happily work or feature as a soloist with your school ensembles or appear as a soloist with his own band or selected local musicians at your school or college. For more information, please download this pdf or contact Andy. 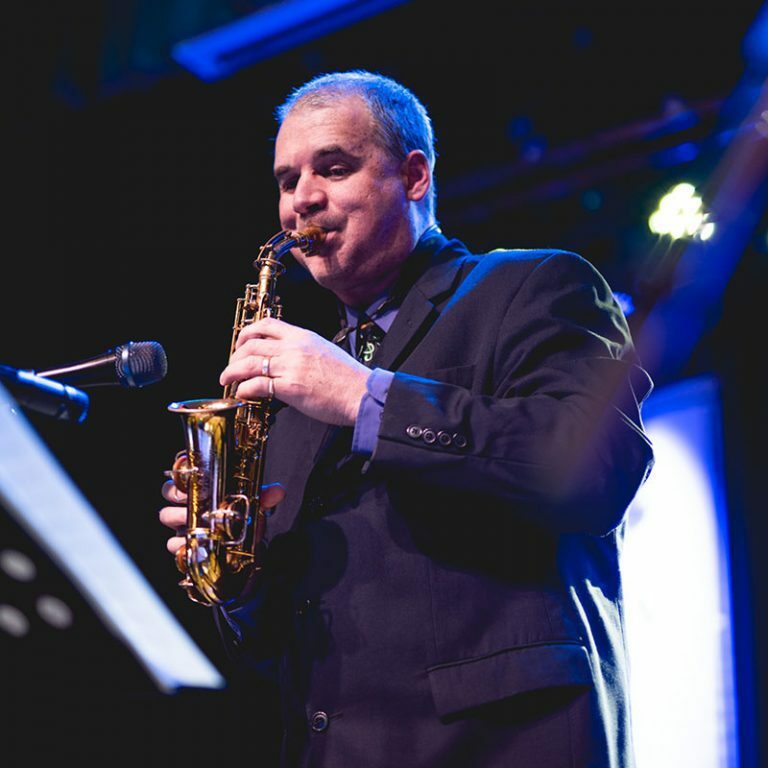 Andy Firth is an extremely experienced entertainer and woodwind performer having performed at hundreds of high profile engagements, festivals and guest spots with some of the finest names in jazz and blues today. 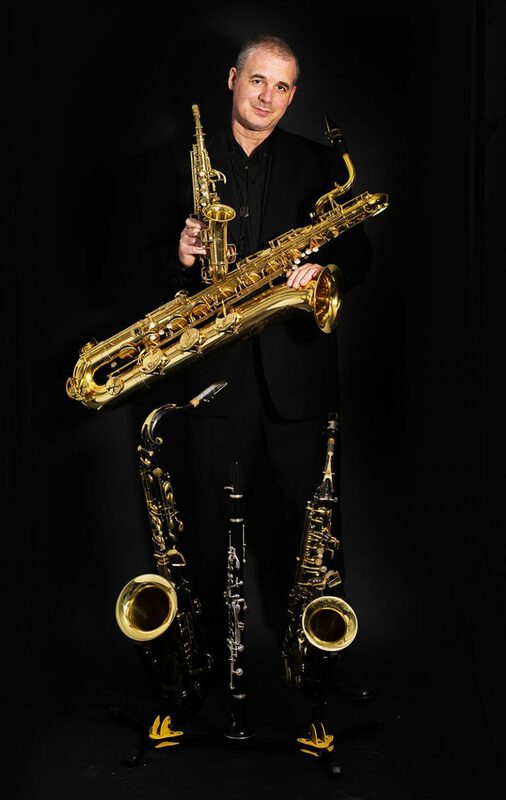 Andy can be booked as a clarinet and saxophone artist or with his bands, Nova Swing (eight piece format) or One Foot in the Groove, (Quartet). Andy’s performances are based on his amazing clarinet and saxophone playing and his styles vary from classical repertoire to early jazz and blues to Latin, rock and funk. Andy’s repertoire is far too extensive to list here but suffice to say that he can perform over 1,000 pieces of music from memory! 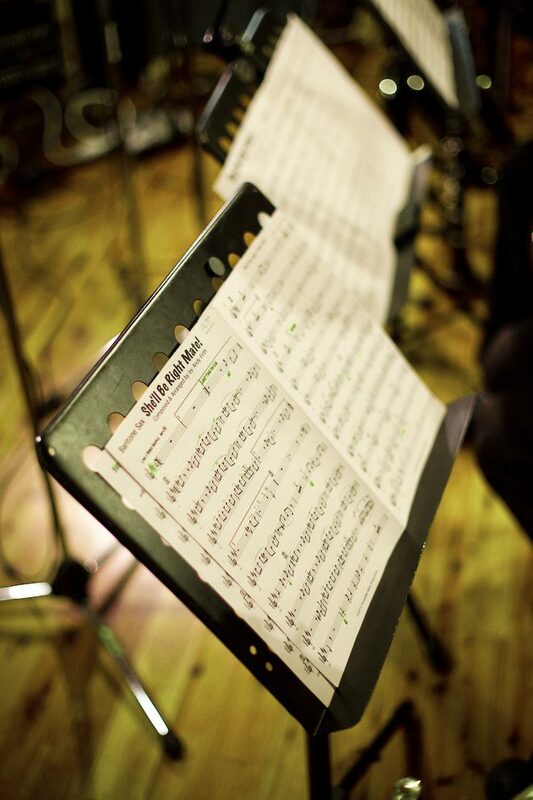 Both Nova Swing and One Foot in the Groove are two remarkable ensembles that can cater for any function or event. For more information contact Andy. Andy’s experience as a seasoned performer and entertainer is second to none. He has appeared as a guest artists with the biggest and best names in jazz and blues in Australia and overseas. As a soloist, Andy has performed with the major Australian symphony orchestras and was the late Australian music legend, Maestro Tommy Tycho’s first call soloist for over 20 years. Tommy often introduced Andy as a “musical genius” or “a genius of the clarinet-the finest reed player Australia has ever produced”. Andy is equally at home performing “classical” repertoire and chamber music as he is playing jazz and other popular music styles and frequently gives master classes and tuition in all of these. As a composer, Andy has over 700 compositions to his name some of which are full scale classically oriented or chamber music works. Andy is also an experienced arranger, composer and studio musician, having arranged or composed music for and or performed on the sound tracks of many Australian and International advertising campaigns and TV shows. Andy is musical director and arranger for the Mitch Capone Frank Sinatra and Michael Buble Tribute Shows in Australia and over the years has arranged music for numerous artists and recordings. International jazz and blues legends: B.B. King, Buddy DeFranco, Diana Krall, Wynton Marsalis, Lee Konitz, Steve Haughton, Tommy Banks, Steve Harlos, James Moody, Bud Shank, Don Lusher, Kenny Ball Jazz Band, Acker Bilk, Ingrid Jensen, Dutch College Swing Band, North Texas One O’Clock Lab Band, Gary Motley, Paul Keller, Pete Seirs, Jay Hungerford, Ken Kehner, Joe Buerger and many others. Australian artists include: Maestro Tommy Tycho, Anthony Warlow, Marina Prior, Tommy Emmanuel, Don Burrows, James Morrison, George Golla, Ian Date, James Muller, Bob Barnard, John Morrison, Galapagos Duck, Rebecca Mendoza, Joe Ruberto, Dean Cooper, Janet Seidel, Jackie Love, Julie Anthony, Kevin Hunt, Daryl Somers, Sarah McKenzie, Graeme Bell, Tom Baker, Ed Wilson, Vince Jones, Jonathan Wade, Emma Pask, Peter Hooper, Mike Nelson, John Foreman, Fiona Burnett and the late great Ricky May, Rob Guest and Bobby Limb.